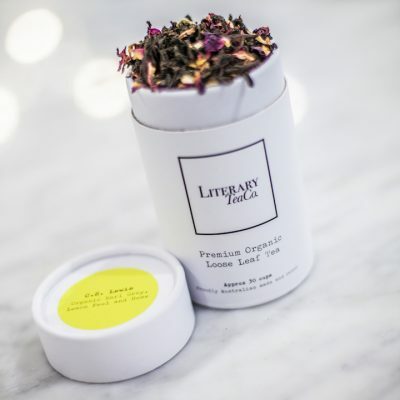 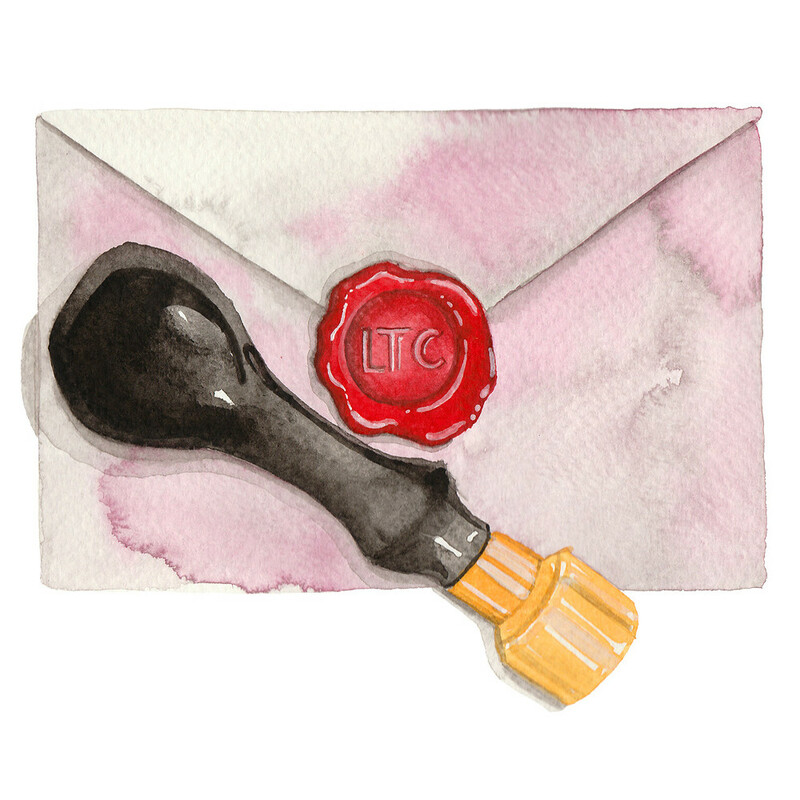 William Shakespeare Loose Leaf Tea | Literary Tea Co. 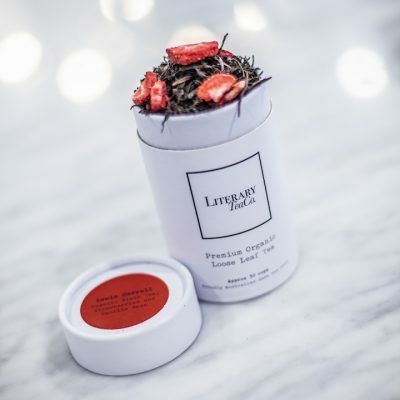 The William Shakespeare blend is a combination of black tea, rose petals and orange peel. 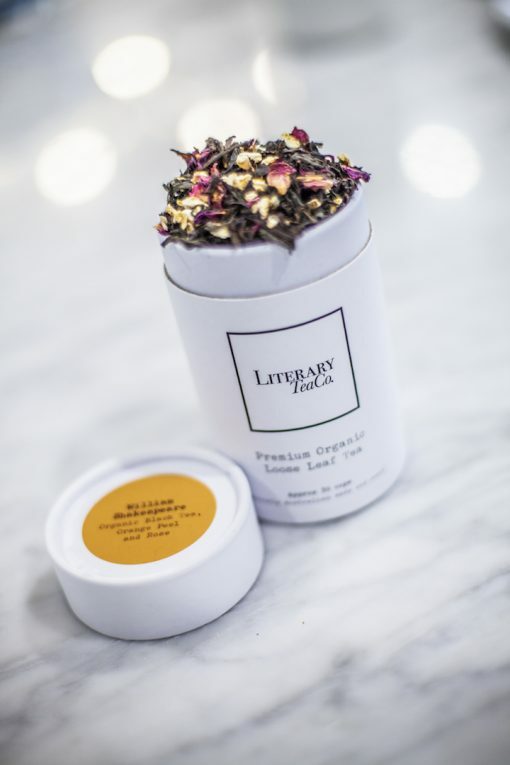 The bold flavour of the black tea is married beautifully with the delicate swirl of rose and the citrus tang of the orange peel. Recommended to drink while reading: Hamlet, Macbeth or Romeo and Juliet. 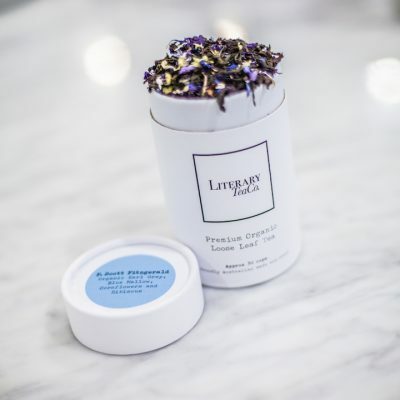 However can be consumed while devouring any Shakespearean masterpiece.